The F-ONE surf fins have been developed to optimize the efficiency of our shapes. 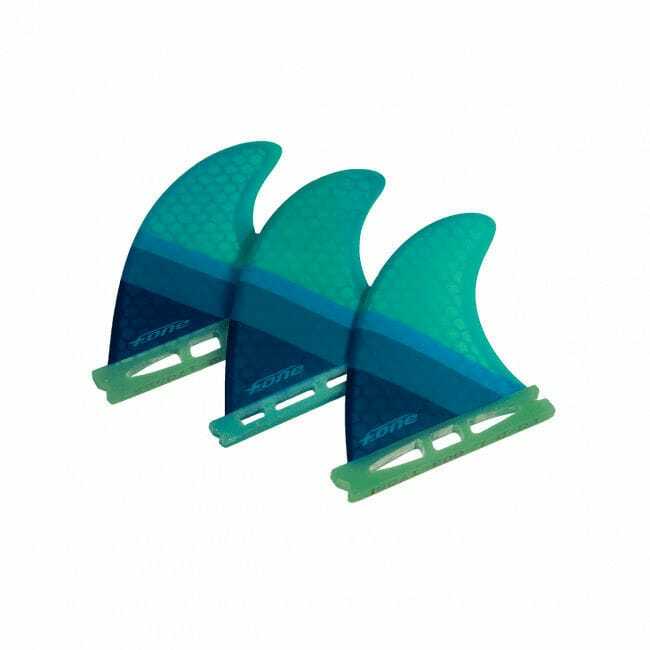 Their outline,stiffness and profile were designed specifically for surfing with a kite, which means different requirements than for prone surfing. The FLOW series was developed for versatility and high performances over a wide range of conditions. From freestyle to wave riding, the boards are simply transformed. Made of epoxy composites and built using RTM TECHNOLOGY, their lightweight is especially interesting for all freestyle tricks. 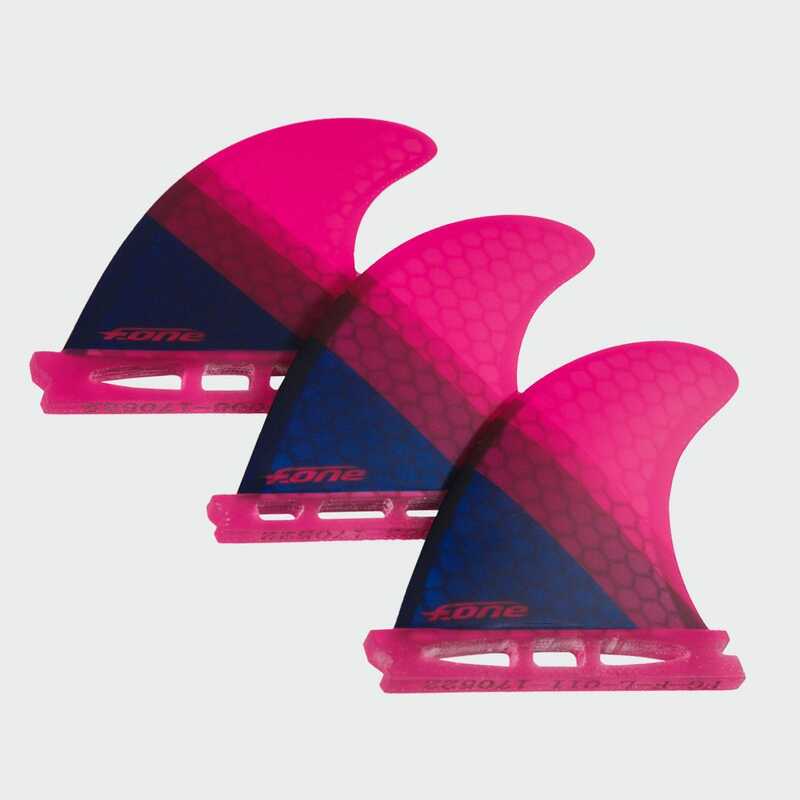 Their XS size provides more freedom to the board under the traction of the kite and this brings better maneuverability and control.